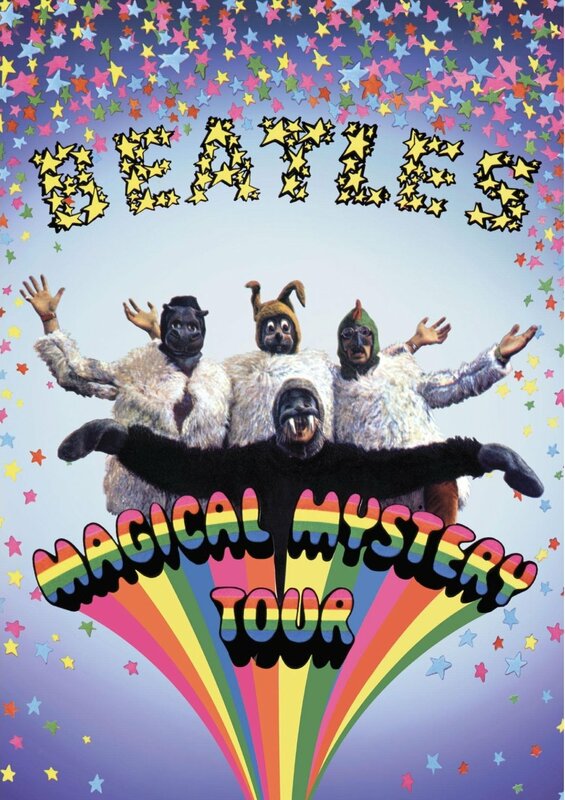 Due to a slip-up over at Amazon, earlier today was a listing for preordering the Magical Mystery Tour Blu-ray from The Beatles/Apple (mentioned by us back in April). 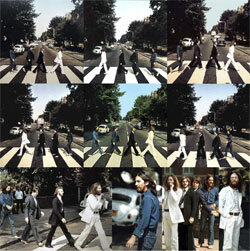 The preorder page was pulled again, after it was written about over at the Beatles Examiner page. Amazon Japan still has it listed at the time of writing, though. 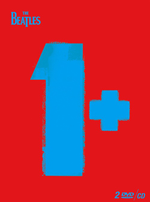 According to both the pulled US Amazon page and the one in Japan, the release date is set to be John Lennon's birthday, the 9th of October 2012. My guess is that Apple won't allow listing the blu-ray just yet, they are probably still working on a trailer, a dedicated website and various other merchandise. Unlike A Hard Day's Night and Help!, whose raw film material was destroyed back in the sixties, Apple still has every inch of film shot during the production of Magical Mystery Tour. This should provide for a bonus feature feast for us dedicated followers. 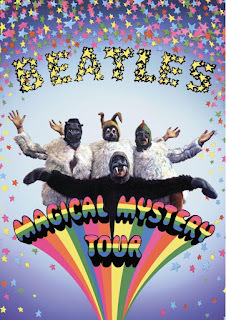 The Magical Mystery Tour release will also coincide with the 2012 TV special about the making of the movie. I don't think it's risky to speculate that this may be the very project Giles Martin mentioned in June. 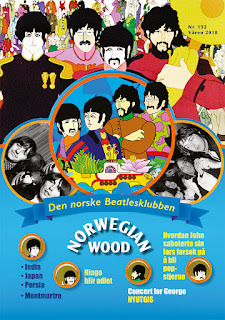 Cannot wait to get this on blu ray...MMT has always been one of my favorite Beatle films with all of its psychedelic weirdness. Hi! 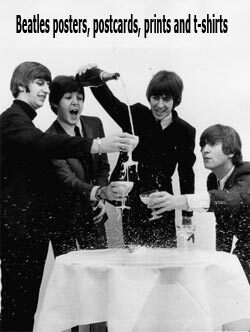 Please stop by or contact me at http://mytributetothebeatles.blogspot.com/2012/08/in-end-love-you-take-is-equal-to.html I have an award to present to you and would love to have you participate. Thanks! You definitely deserve this award hands down! This will be worth it for the 5.1 mixes alone, especially if you're one keen on deconstructing multitracks, as with the Anthology/Help! DVDs, and the multitracks leaked from Rockband.